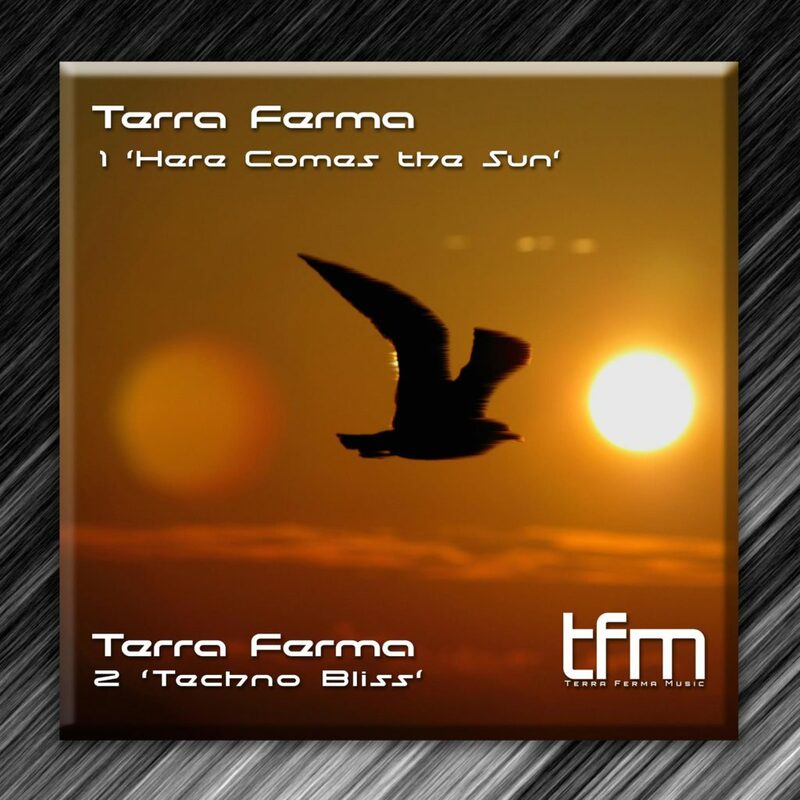 The first release taken from the upcoming TERRA FERMA album ‘FWD‘ . Terra Ferma’s ‘Here Comes The Sun’ is a melodic electronic sonic monster of a track! For the second track Terra Ferma digs into his extensive techno roots and comes up with a driving percussive beast of simplicity. On top of this solid foundation are layers of complex filters, fx and synths that are manipulated masterfully showing the years of craft from this analogue techno baby that never quite grew up to be sensible with synthesizers. Track previews will be added a couple of weeks before release. For promo copies contact me.